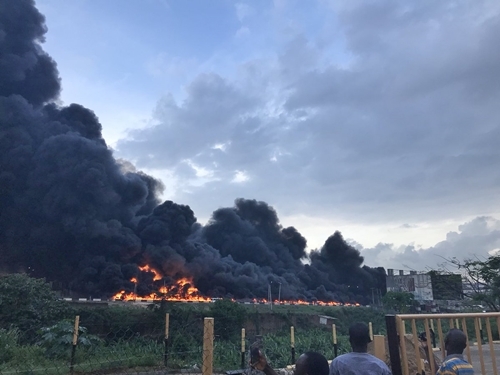 A Twitter, @seunomis who shared some photos wrote: "Guys a tanker just freaking caught fire beside first Oando filling station LAGOS IBADAN EXPRESSWAY 3 seconds after passing it. 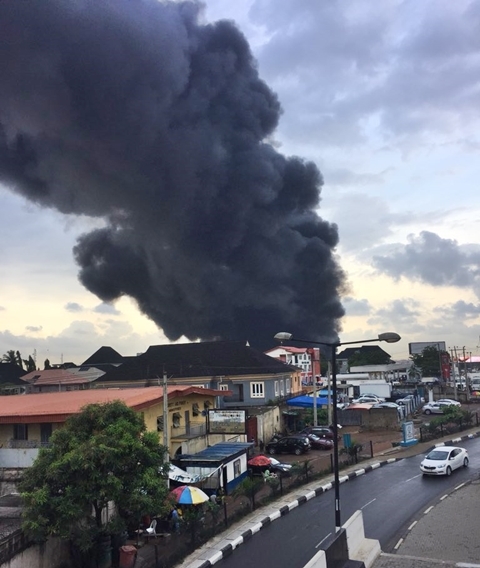 Lagos Ibadan about to be blocked AF!" Another user, @olucheye wrote: "Guys LAGOS IBADAN, around OTEDOLA round about is a NO GO AREA. OnGoing as we speak."